Recorded at Air Studios, London. Mixed at Genetic Studios, Reading. 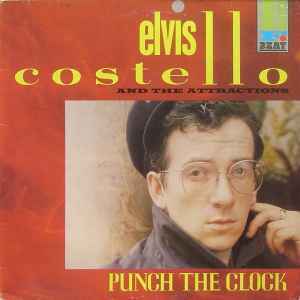 Design variation, unlike: http://www.discogs.com/Elvis-Costello-And-The-Attractions-Punch-The-Clock/release/379376 - which was issued with heavy stock printed inner sleeve with rounded corners, this copy has a thinner, glossy inner bag with square corners.